Lemon Mint Monarda Citriodora is an annual herbaceous wildflower native to the United States. Lemon Mint bulk seeds are very cost-effective way to grow the Monarda Citriodora herb if the mass planting is required. 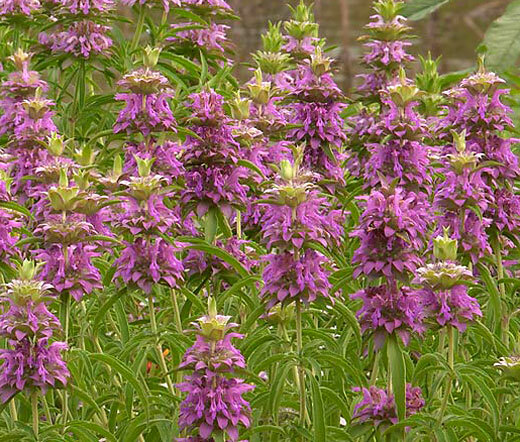 Also commonly known as Lemon Beebalm, Lemon Horsemint, Plains Horsemint, Lemon Bee Balm, Lemon Bergamot, and Purple Horse Mint, this annual flowering herb features attractive foliage with square, stiff flowering stems that support columns of lemon scented, tubular, pink, lavender flowers. Lemon Bee Balm blooms all summer long attracting bees, hummingbirds, and butterflies. Lemon Mint is a very popular, fragrant annual flower for butterfly and hummingbird gardens, herb gardens, roadsides and mass planting in native plant areas. Monarda Citriodora bulk seeds can be sown directly outdoors in spring of fall in mild climates, and the mature Lemon Mint plant grows best in full sun tolerating partial shade, drought, dry and poor soil. 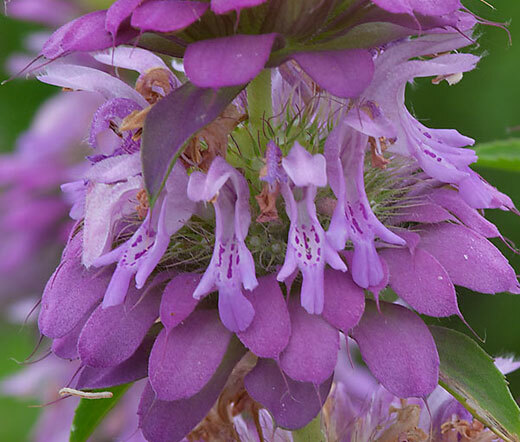 When crashed or bruised, all parts of Lemon Bee Balm have a lemon scent, and the leaves can be used in salads and teas, meat and seafood dishes. As a medicinal herb, Monarda Citriodora can treat cold, fever, cough, and respiratory problems, and Lemon Mint is also a popular insect repellent.